Great coffee on a picnic, or in the wilds. From pour-over frenzy to auto-brew basics. 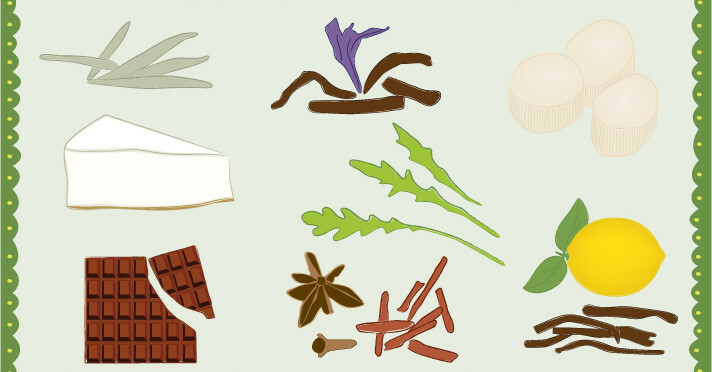 Pairing tea with sweet and savory foods. Turning mate into a café.